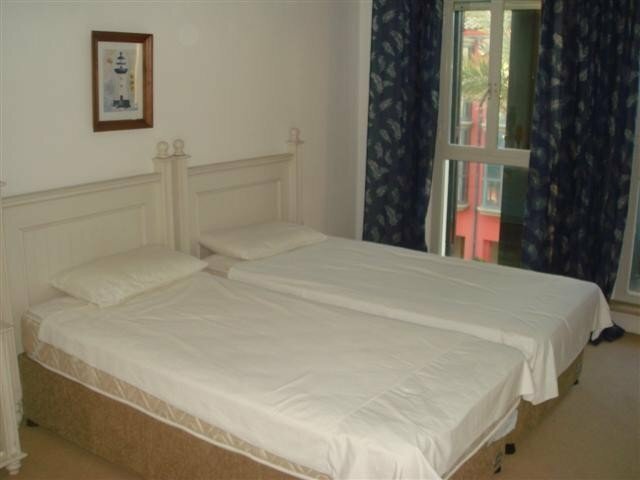 PRICE DROP ALERT!!! 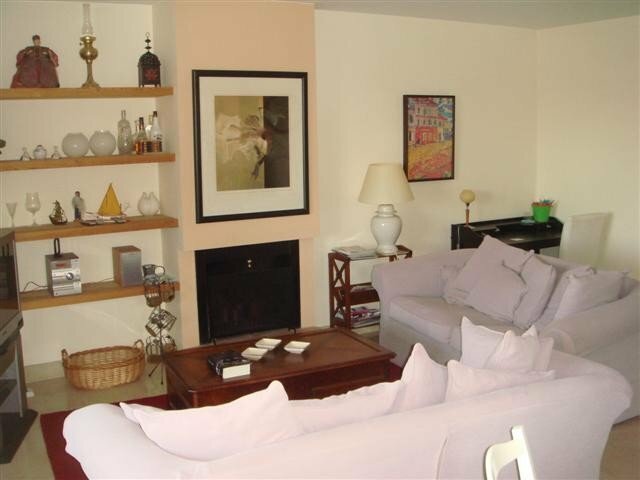 A FANTASTIC 3 BEDROOM, 3 BATHROOM BEACHSIDE APARTMENT IN SOTOGRANDE. 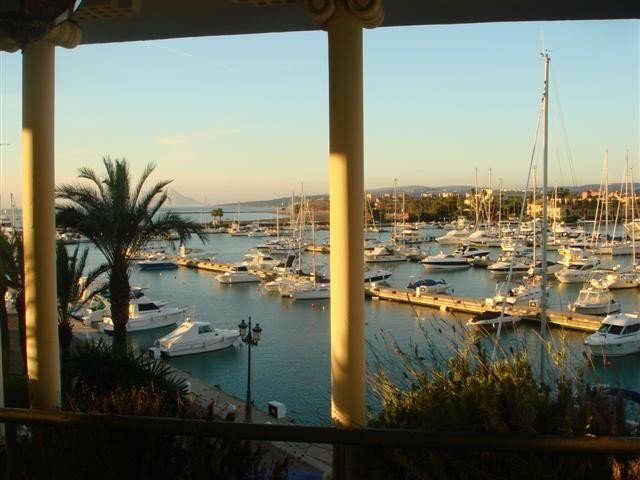 The middle floor apartment is situated in the marina and has fantastic views over the port and out over the Mediterranean and is close to all amenities, shops, bars, restaurants and the sea. 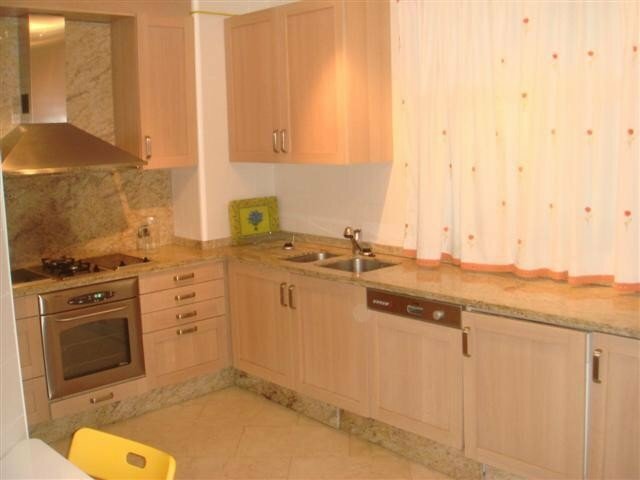 The kitchen is fully equipped and there is a private covered terrace, satellite TV and marble flooring. 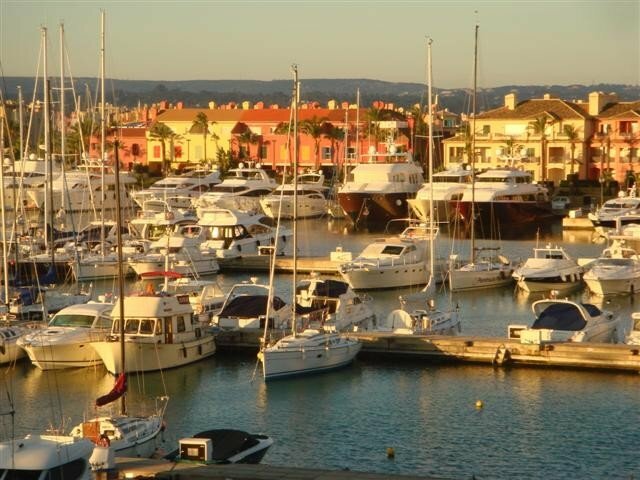 Sotogrande is an exclusive resort, close to some fabulous golf courses and coastline and is a short drive from Gibraltar and Manilva. 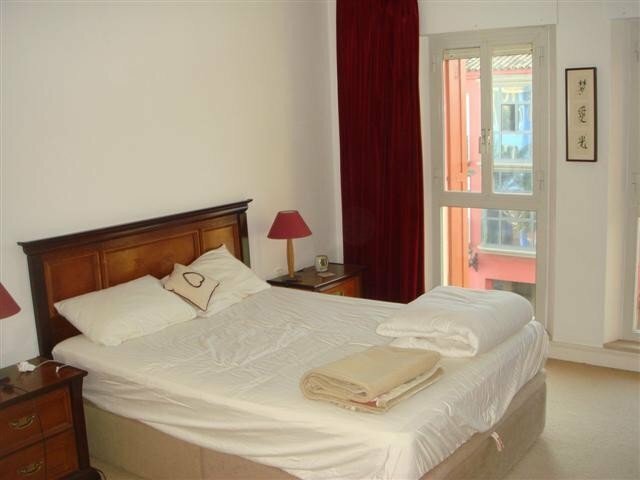 Manilva is located 93.5km west of Malaga International Airport and 37km east of Gibraltar. Compared to other municipalities (areas) on the Costa del Sol, Manilva has a relatively small population of just over 13,000. The average yearly temperature is 17 degrees and the average yearly rainfall is 750mm. There is 1 golf course within the municipality of Manilva however, 10 more can be found within 20km. Manilva has 8km of coastline and 8 beaches, 1 of which has been awarded a blue flag. 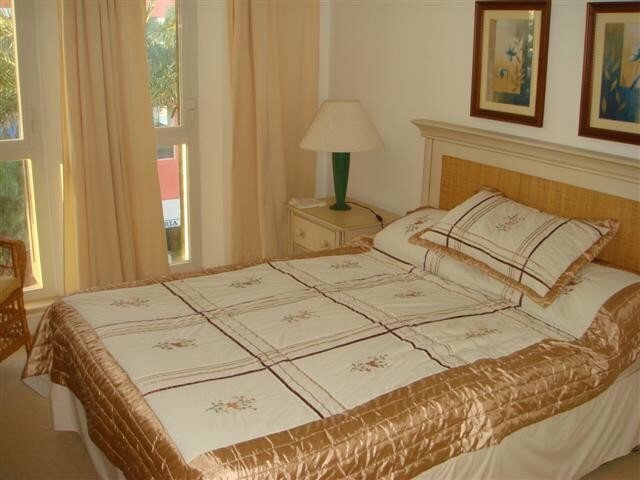 Apartment - Middle Floor, Sotogrande Marina, Costa del Sol. 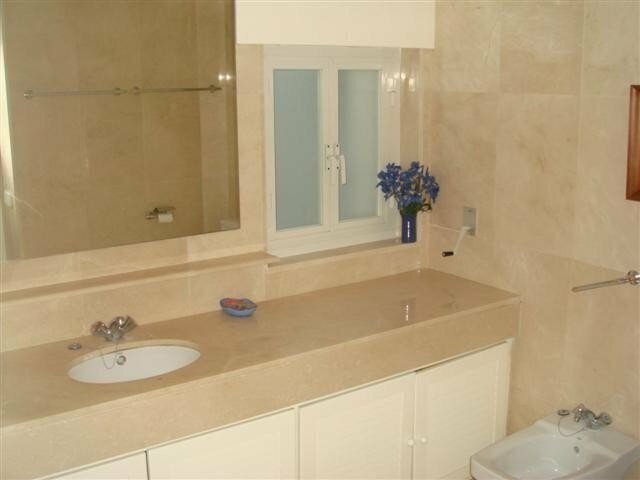 3 Bedrooms, 3 Bathrooms, Built 100 sqm, Terrace 20 sqm. 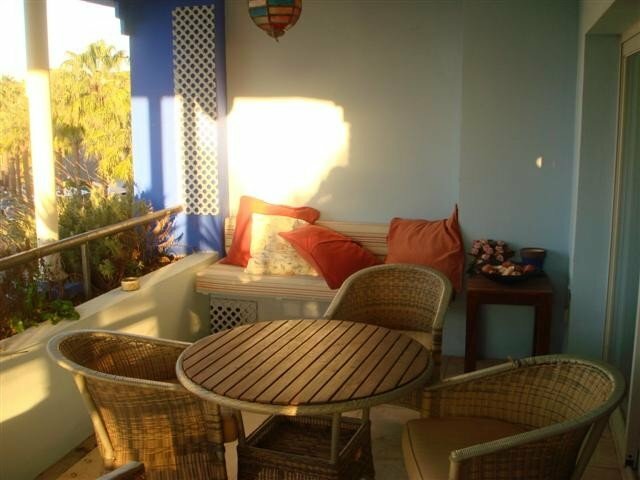 Setting : Beachside, Close To Sea, Close To Schools, Marina, Close To Marina.